The last two weeks have seen unprecedented volatility across all markets. 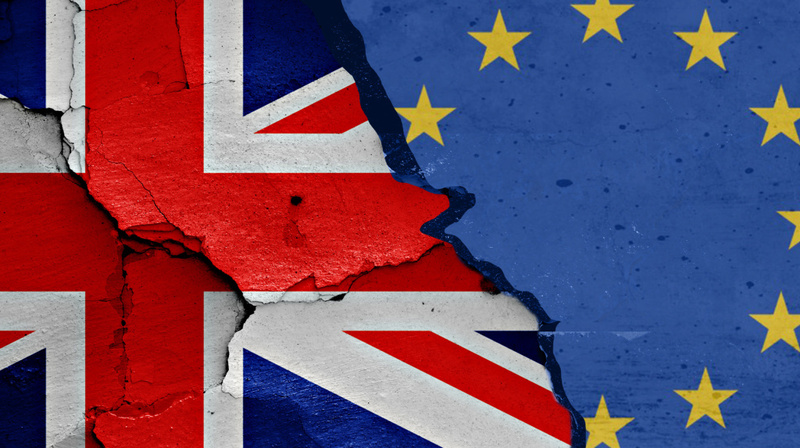 Events were initially kicked off by the UK’s decision to exit the European Union, on the 23rd of June. Markets have been further confused by both the leave and remain campaigns indication that there is no rush to enact article 50 of the Lisbon Treaty and the subsequent resignation not only of the Prime Minister, but also the entire leave campaign leadership. Matters have been further exacerbated by the EU’s refusal to begin talks until the UK enacts article 50. The Tory party has now nominated two MP’s to stand for leader of the party and the next Prime Minister. The decision on enacting article 50 will be there’s to make. While Theresa May is the favourite, she may have to shore up much of the party memberships support, by giving a clear indication of when she will enact article 50 and this is likely to be before any negotiations have taken place between the UK and the rest of the EU. Many on the leave side have pointed to the higher value of the FTSE 100 as a sign that the market does not care. However FTSE 100 companies get 75% of their income from outside of the UK and the rise in the top market has been caused due to the collapse of the value of sterling. The FTSE 250 which is a better measure of the UK’s economy is still down substantially. One of the main consequences of Brexit is that it is putting further strain on the European financial sector. As of yesterday, Deutsche Bank (Germany’s largest) had a valuation lower than Snapchat the mobile phone app. Italian banks have some EUR 340 billion of bad loans, The Italian Government wants to arrange a bailout of EUR 40 billion; however, this is a violation of EU state aid rules. Currently the Italian government is playing a game of chicken with the EU commission and the ECB. While things are gloomy at the moment there are signs that things could be poised for a change. Angela Merkel is said to want rid of the commission president Jean Claude Junker, this may lead to a more consolatory approach to Brexit negotiations and the possibility of a new European Union settlement, often called the Norway plus model. In this model the UK could gain access to the single market, but also have concessions on freedom of movement. The Italians may also make the decision to ignore rules on state aid and recapitalise their banks which should help to reduce any future threat of an EU banking crisis. If these events do happen then there is significant value in current investment markets and it could turn out that summer 2016 is a good time to purchase assets.